Mention Tulum and you’ll get some strong opinions. Some people love it, while others think it’s over. I just visited Tulum for the second time, and I loved it just as much as the first time a few years ago. 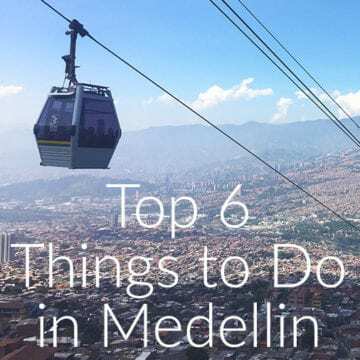 However, because it’s now quite touristy, I think there is a specific way you should do it, so you can still get the most out of the beautiful but developed area. 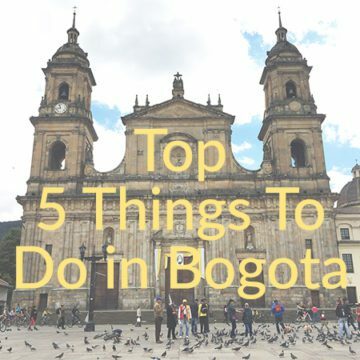 My biggest recommendation is to stay in town - either for your whole visit, or for half of your visit. 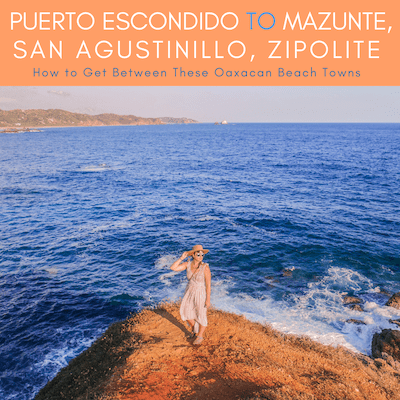 Staying in town allows you to experience some real Mexican culture, authentic Mexican food, and the ability to easily enjoy all the cool sites that are inland (cenotes, ruins, etc). And if you’re on a budget, this is the best way to save a lot of money! 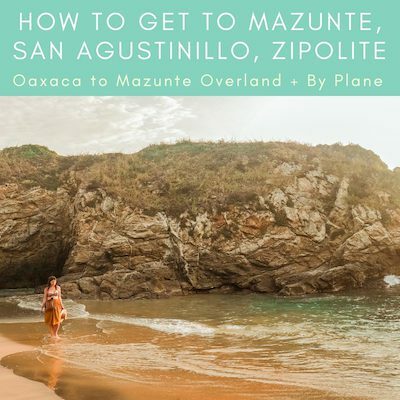 If you’re desperate for a real vacation with some R&R - stay for your first few days at a beachfront hotel, enjoying lazy days, swimming in the sea, and sipping cocktails, and then spend your last few days immersed in Mexican culture from a hotel in Tulum Pueblo. Use that time to visit the numerous cenotes nearby, the incredible Coba ruins (only an easy and comfy 1 hour bus ride away), and bike 15 minutes over to the beach anytime you feel like a swim. 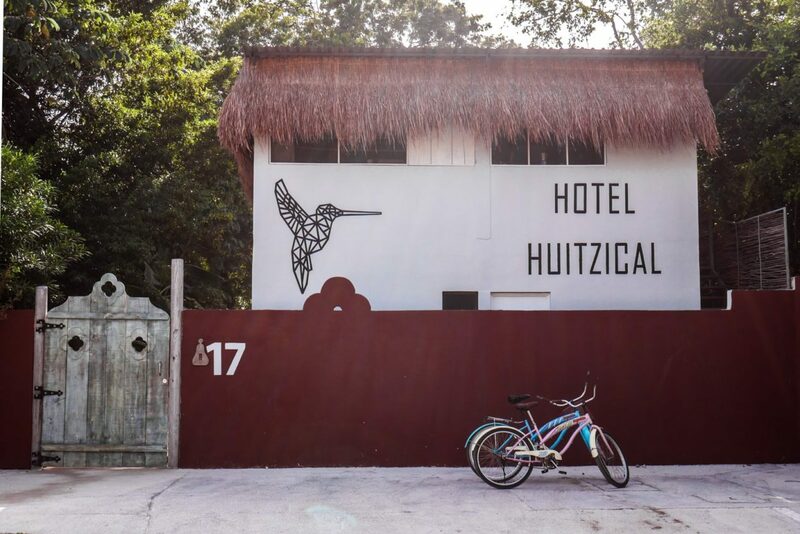 During our last visit, we stayed at Huitzical - a beautiful new design hotel in Tulum that is nestled in the jungle at the edge of town. We loved feeling surrounded by nature, but just a few blocks from the main strip in town where we could stuff ourselves with delicious tacos for dinner. 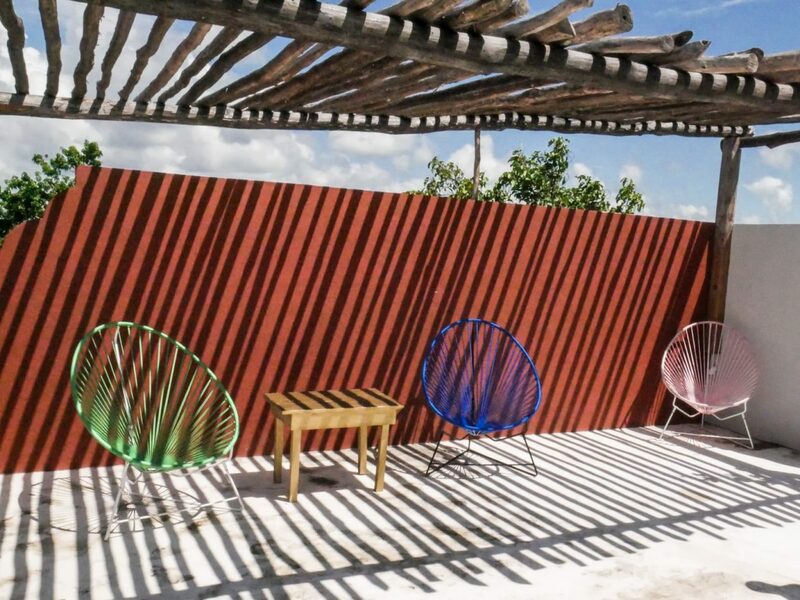 Huitzical does a great job of setting itself apart as a design hotel in Tulum. 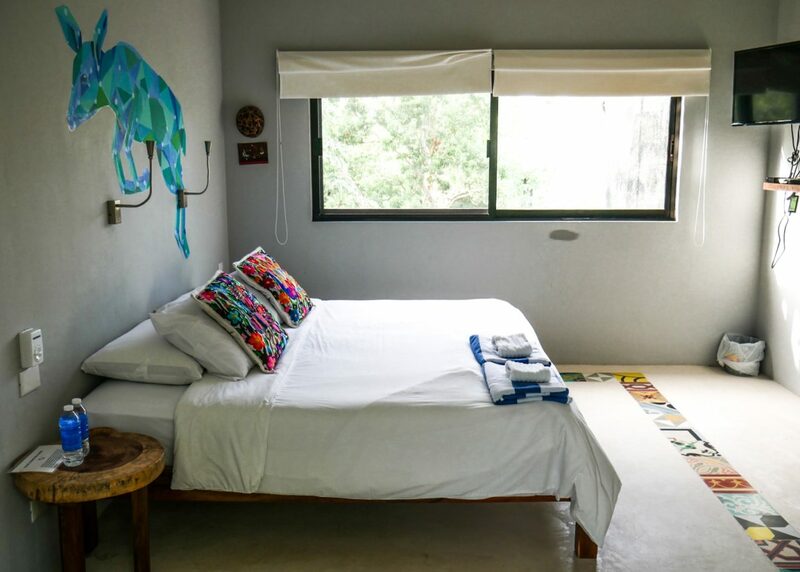 The rooms balance colorful Mexican details with bright clean, minimalist spaces. 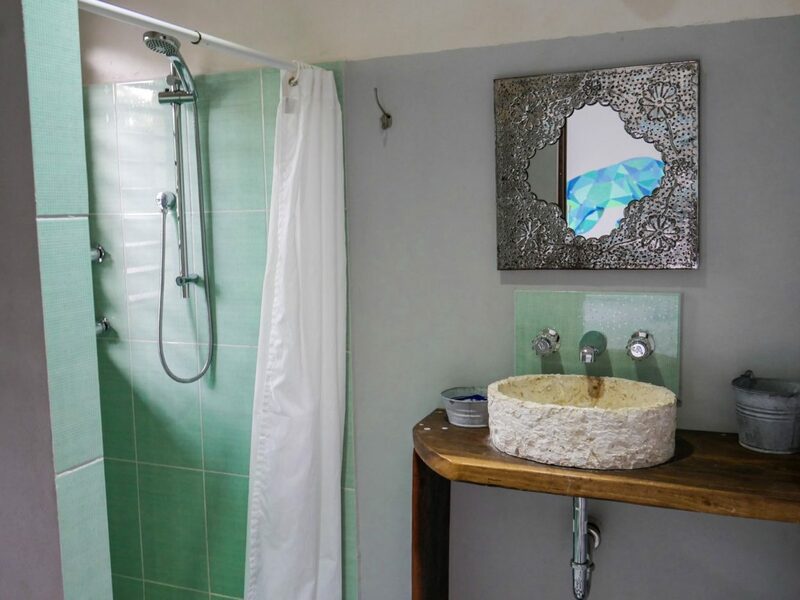 Each room has a colorful small mural painted on the wall, a few vibrant embroidered pillows, and some pretty mosaic tiles on the floor. 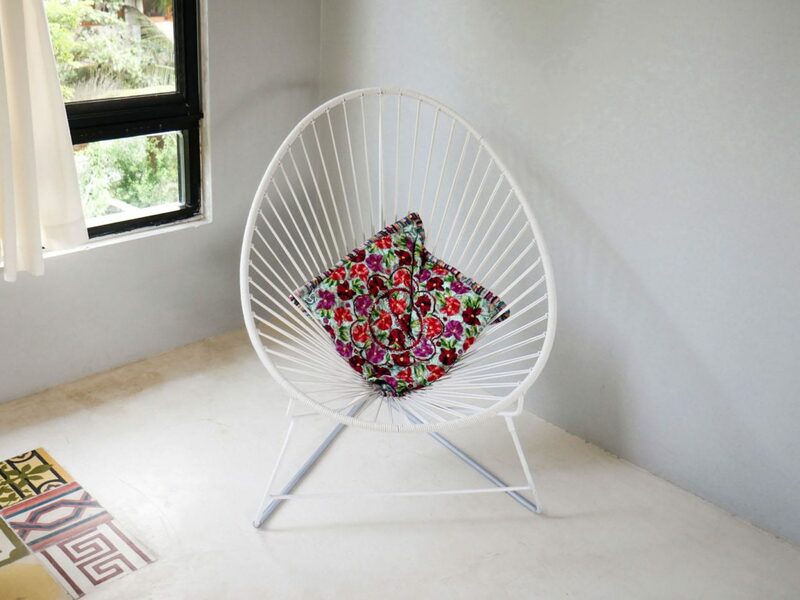 Those pops of color work nicely with the clean white walls, and bright open spaces. Another beautiful aspect of the rooms are the big picture windows on each side of the room. They let in lots of natural light, and allow you to gaze out at the jungle and the birds from the comfort of your bed. The grounds themselves are beautiful. 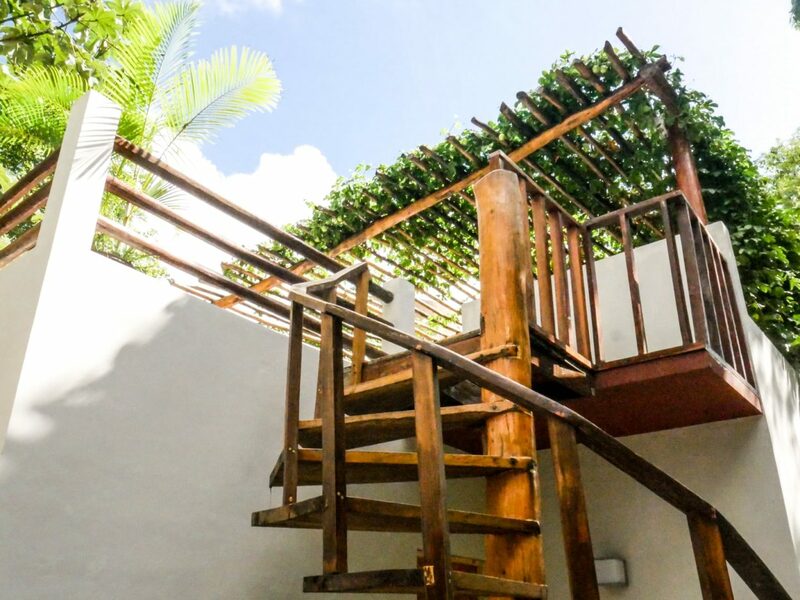 The clean white buildings are accented nicely by spiral wooden staircases and climbing vines. 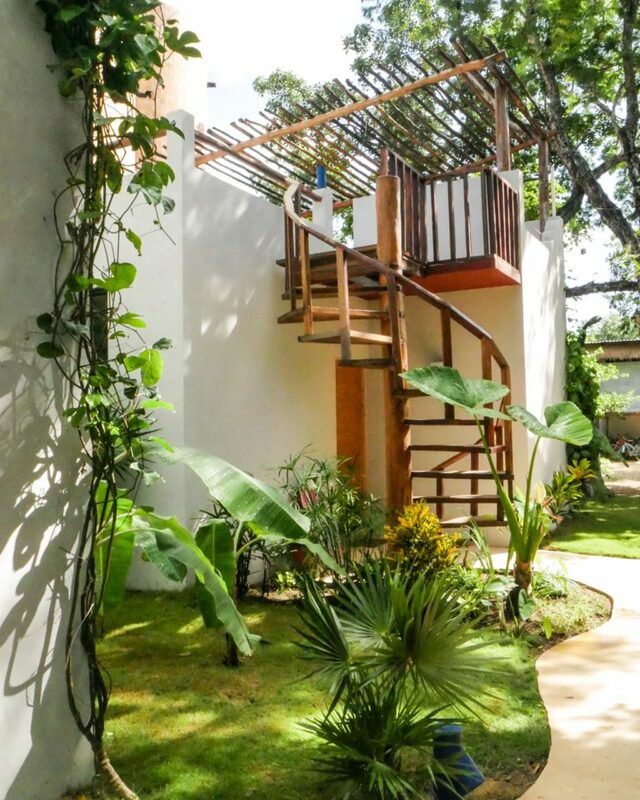 Lush vegetation fills the lawn and surrounds the buildings, making you feel as if you’re deep in the jungle. Huitzical’s location is unique, in that you feel surrounded by nature, but you’re only a few blocks from the main highway in town. We would hear exotic birds chirping, see geckos on the property, and felt surrounded by leafy greens everywhere. If you prefer to stay in a more natural setting, this is a great and convenient way to do it. 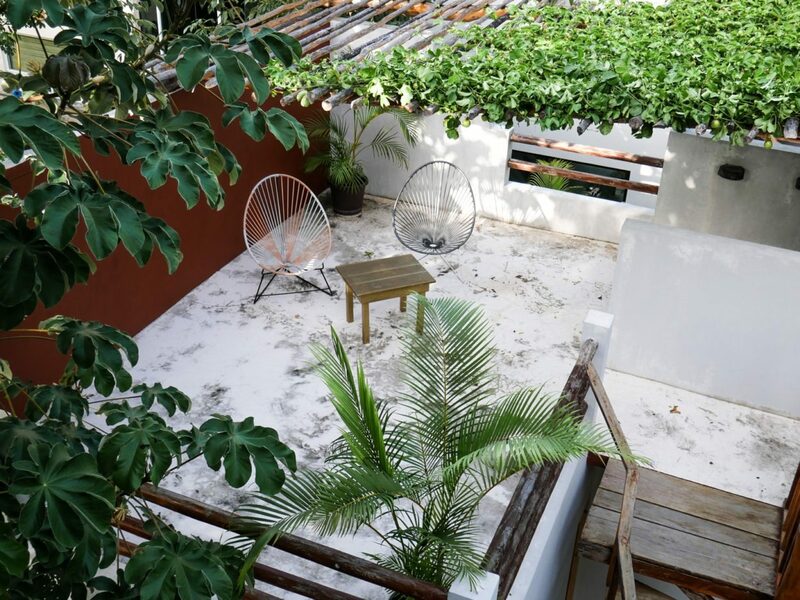 The jungle around Tulum is lush and beautiful, so it was wonderful to enjoy it from our comfortable studio room at Huitzical. Each building has a roof terrace with chairs for relaxing. The building we stayed in was 3 stories high, so the view from the top was fantastic! We could see out over the jungle and enjoy watching birds flying by. It’s a great place to take in the sunset! The staff at Huitzical is super helpful, and most important, super friendly. They made us feel like welcomed friends almost immediately. I really appreciated getting to know them, and wished we could have spent more time together! We would often stop and chat for 15-20 minutes just because we wanted to before heading out for our day. Beyond just being great people, they were happy to do anything they could to make sure you had an awesome stay. They gave us a map at the beginning of our trip and marked down all of their favorite restaurants, bars, and things to do. 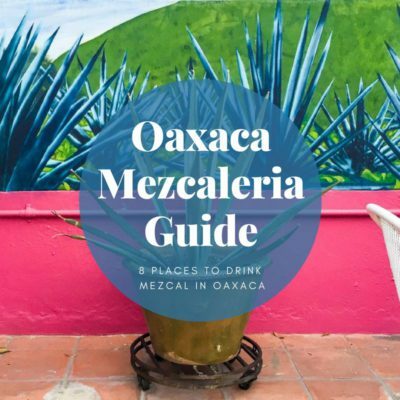 They recognized right away that we weren’t looking to do the typical tourist stuff, so they let us in on the best local taquerias, cute hip bars, and lesser known cenotes nearby. So great to have their insider and reliable knowledge! I usually love to do lots of planning before arriving at a destination, but in this instance, I didn’t have time before arriving. Luckily, the staff at Huitzical saved me the time once I was there. I could just enjoy all their on-point suggestions, instead of spending time researching online. 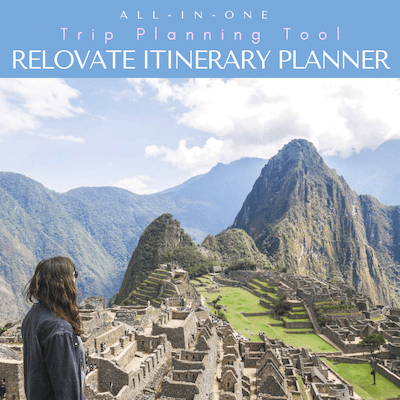 They can also organize any kind of tour you’d like to do in the area - visiting the Sian Ka’an reserve, cenote tours, visiting the Coba ruins, etc. Or if you want to take a more DIY approach, they’re happy to give you detailed instructions. This is a huge plus in Tulum. Biking is almost a requirement here. You’ll see everyone getting around this way - from local families to travelers. The town isn’t that large, but since it is so hot, you’ll be much more comfortable cruising around by bicycle rather than walking everywhere. Some hotels charge extra for bicycle rental. This seems silly to me, since bike riding is such an ingrained part of the culture in Tulum. I loved that Huitzical keeps a bunch of bicycles on hand for the guest’s free use during their stay. They’re basic vintage fixed gear bikes, but that is the norm in Mexico. They get you to where you want to go, and look cute while you’re on them! They give you a lock and key to use a well. I’m not usually one for air conditioning. I love tropical locations and like to feel warm. However, it can get very hot in Tulum. And we happened to be there in September - one of the most humid months of the year. After biking back and forth to the beach, it felt great to turn on the A/C and cool off for awhile! This is always an important amenity for me, and Huitzical’s wifi didn’t disappoint. The signal was strong and reliable throughout our stay. I love staying in a hotel that allows me to use the refrigerator and kitchen facilities during a stay. It’s so nice to have the option to prepare some fruit in the morning, or even a dinner if we get tired of eating out all the time. Huitzical’s kitchen facility is large, and they have everything you need to cook a meal. There’s also a large dining table where they always keep a bowl of fruit for the guests to enjoy. 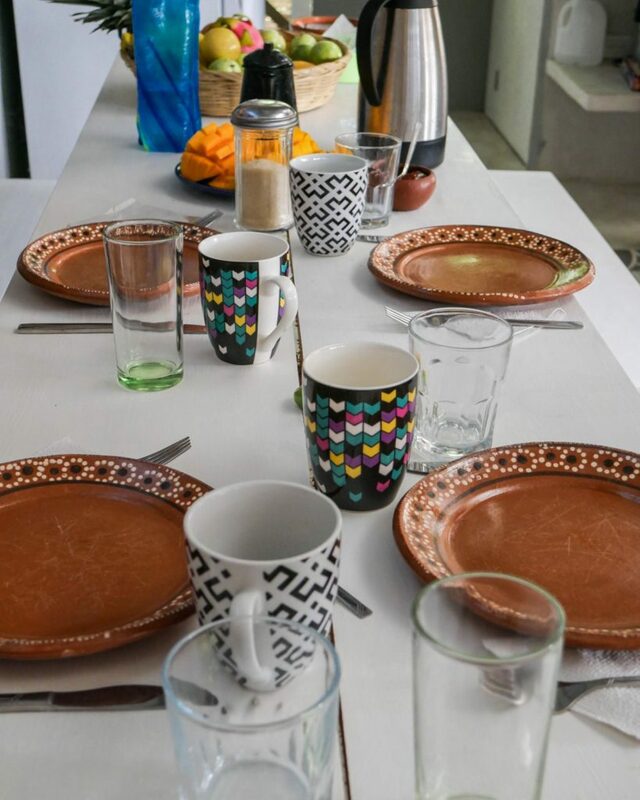 You can also arrange for the staff to cook you a local breakfast for an additional charge. 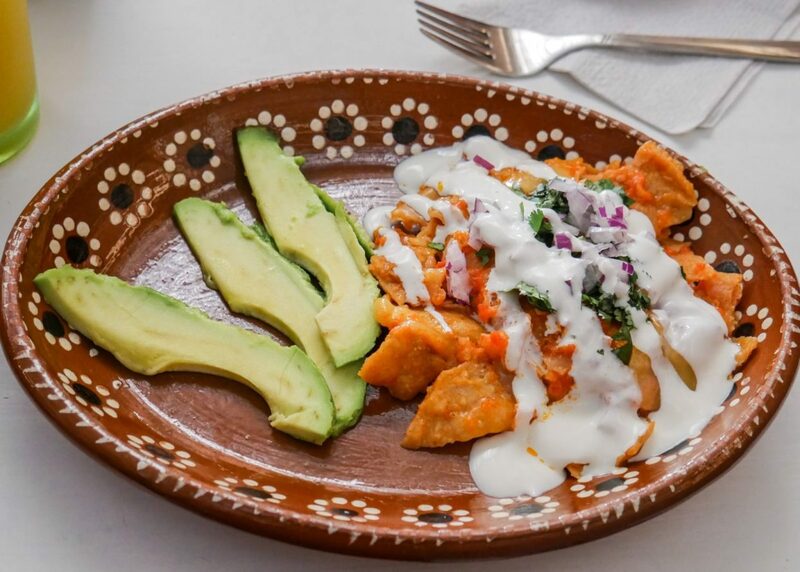 We enjoyed a delicious meal of chilaquiles one morning. It’s always nice not to have to worry about buying and carrying water back to your hotel when staying in Mexico. Huitzical keeps a couple full water bottles in your room and a jug of water in the kitchen for you to use and refill your bottles at any time. If you want a hotel that is directly on the beach, where you can spend lazy days with your feet in the sand and cocktails at your fingertips, than this isn’t the hotel for you. 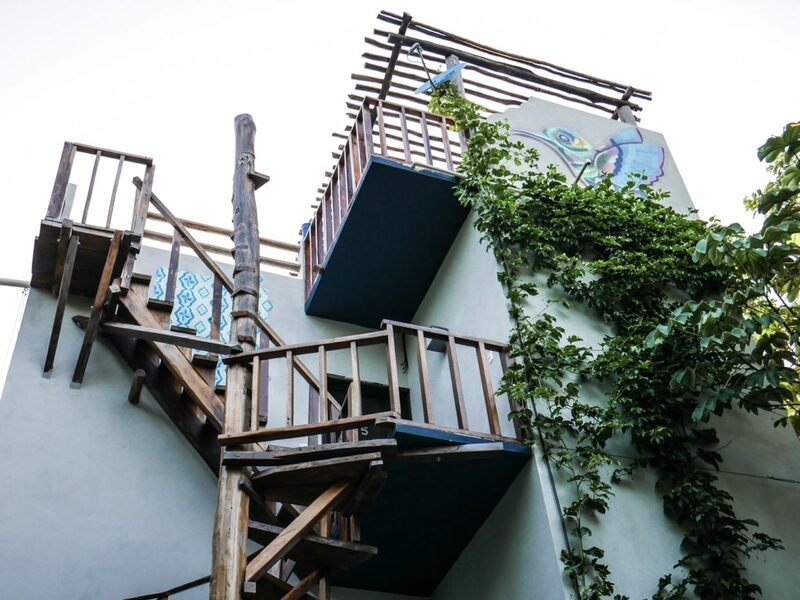 But if you’re looking for a true Mexican experience, and a little adventure, Huitzical is a great place to base yourself. 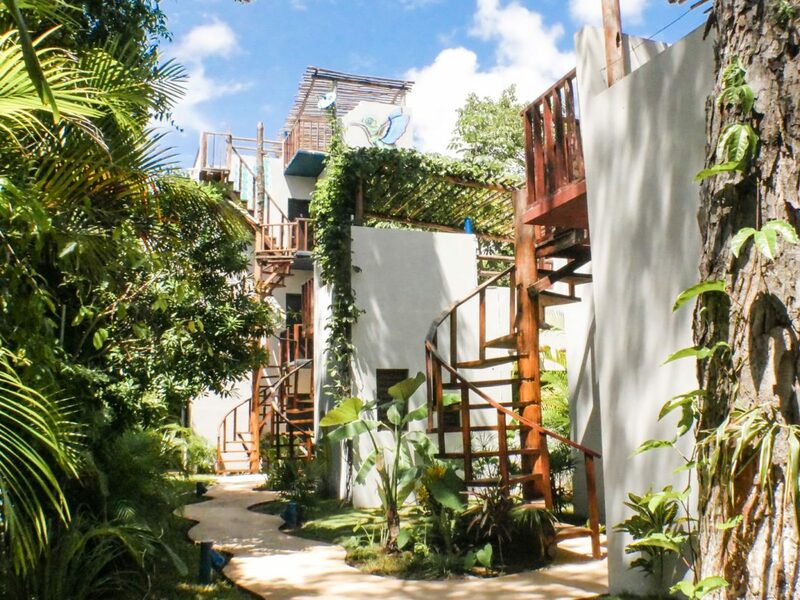 You have the advantage of feeling tucked away inside the jungle, but only being a few blocks from restaurants and the main highway, and an easy 15-20 minute bike ride to the beach. 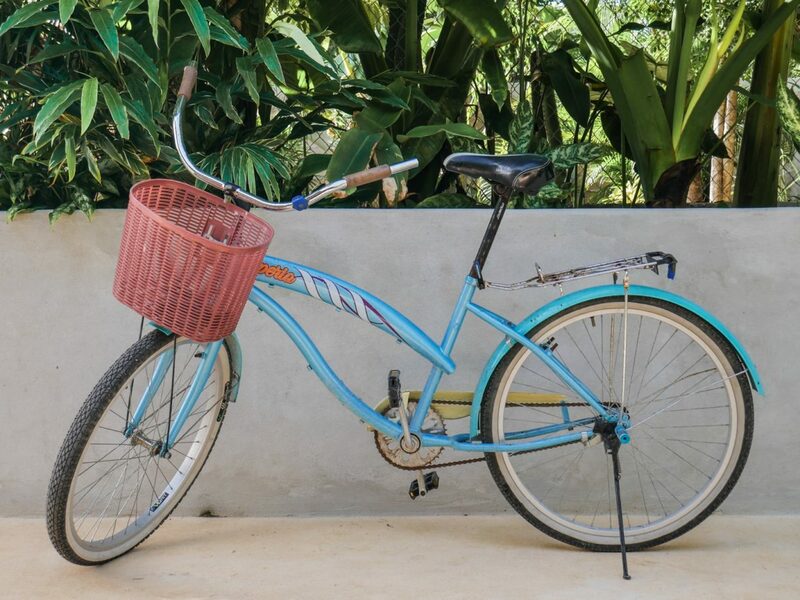 But do keep in mind that it’s very hot in Tulum, so you’ll most likely get a little sweaty as you bike from one place to the next. But that’s what cold beer and the ocean are for, right?! Huitzical is a great option if you like putting some physical activity into your day to walk or bike to activities and restaurants. Or if you’re renting a car, you’ll have no problem getting around. 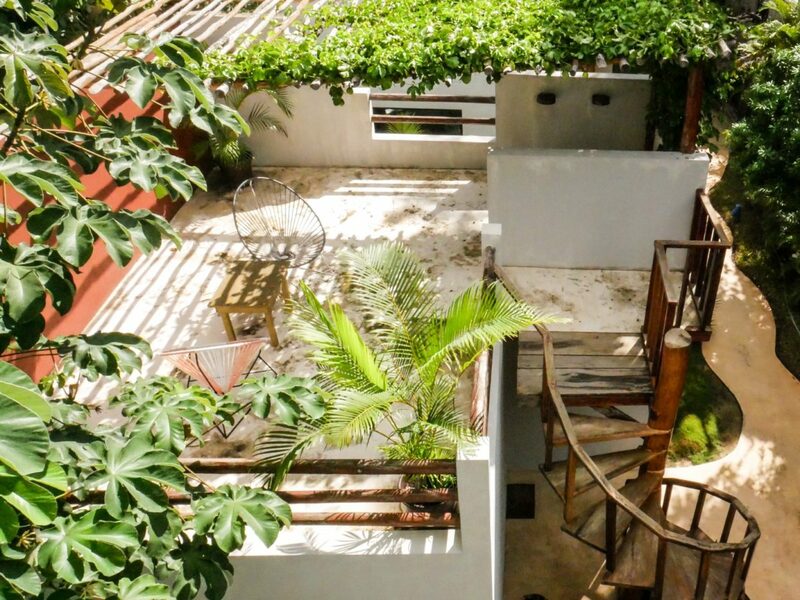 Huitzical is a fantastic option for adventurous travelers who want a lovely design hotel in Tulum, at a great price, tucked in the jungle. 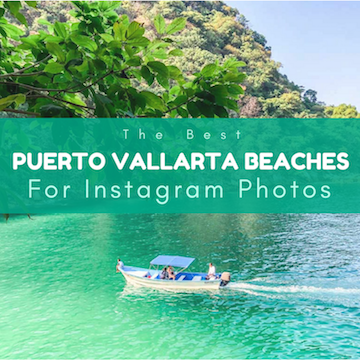 It’s not for those looking for a resort-like experience, but it’s a great choice for traveler’s who want to get to know the local culture, and don’t mind some exercise while biking around the area. Includes: Free bike use, wifi, free parking, shared kitchen, free water, roof terraces, air conditioning, tv, king size beds, breakfast at an extra charge. 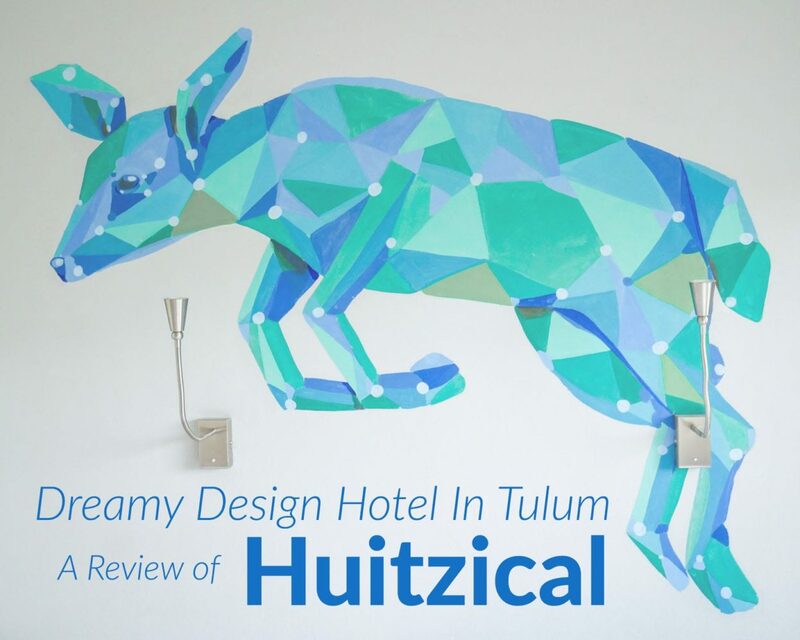 Disclosure: I received a free stay at Huitzical in exchange for an honest review. All opinions are my own! This stay is sooo adorable!! I love the decor of the place and how its nestled within nature! Question though, if you borrow a bike, do you have to lock it up somewhere when you go eat? I’m always wondering, what do I do with a bike when I borrowed it from a hotel and have to do something. Always worried someone is going to steal it, lol! 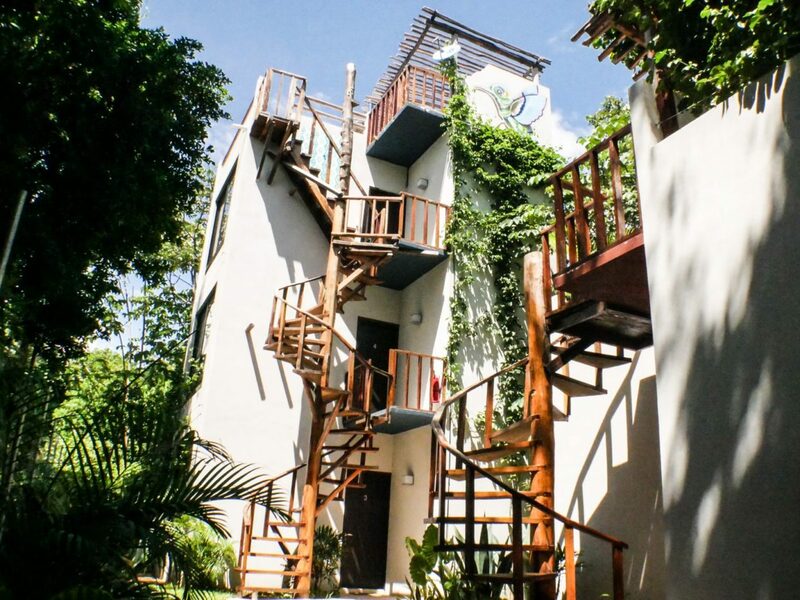 What a great stay in Tulum! All bikes come with a lock and key, so you can keep it secure while you go for a swim or eat lunch. 🙂 They were so handy for us during our stay! I love everything about this place… the colors, the spiral staircase, the location, and the bike! Having one is SO handy on beachy/tropical islands. 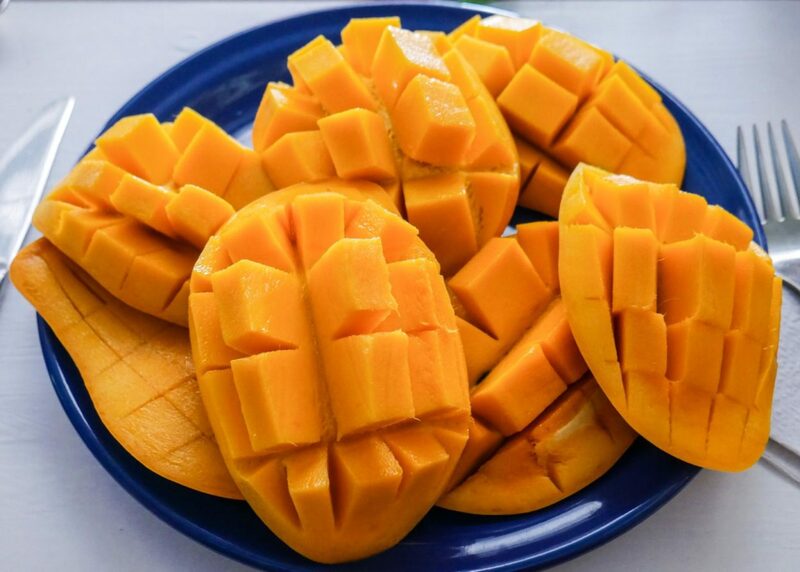 They really go all out on those mangoes eh?! That brekkie would probably be my favourite part of the day haha. How much is their breakfast? The breakfast was great! Not sure exactly how much it costs. It may vary depending on what is offered. They make everything from scratch to order! I’ve gotta say from the outside Huitzical doesn’t look like much, but man can we see it delivers once you start to have a look inside! 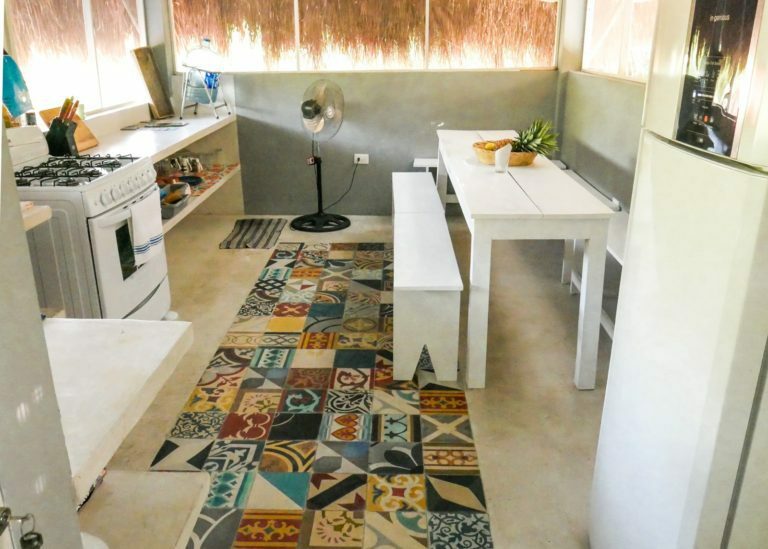 This place is obviously inspired and designed by an artist with a dream to design the place in a natural style. I’ve always wanted to go diving in the cenotes, so it’s great to know where I’ll stay when I do. Thanks for the share! 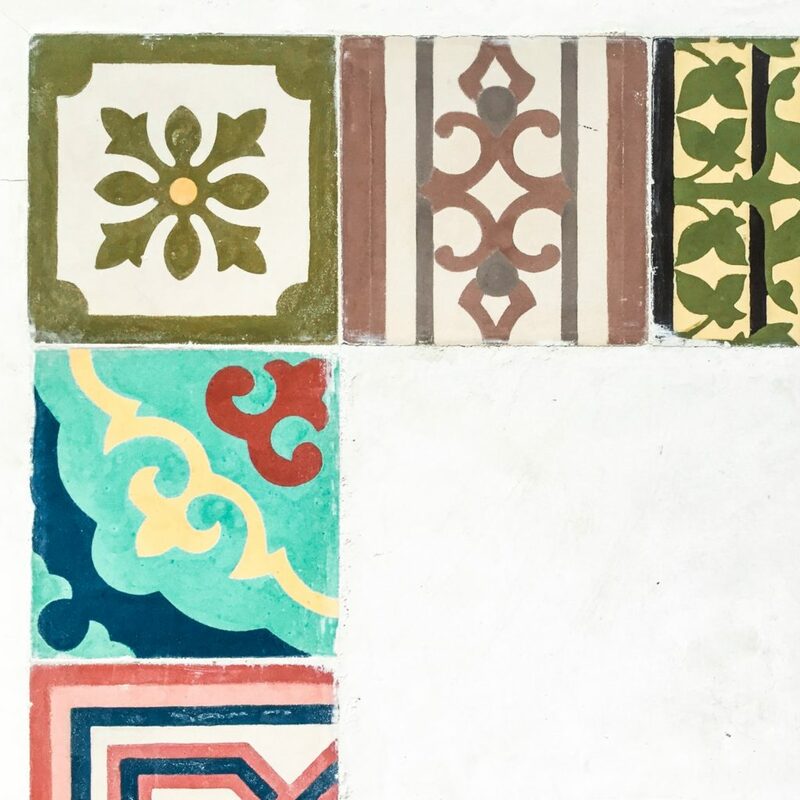 They do definitely have a great design eye for the decor! I’ve never gone diving in the cenotes but I’ve heard it’s amazing! I will have to do that next time for sure. Thanks so much! I love exploring new hotels. 🙂 Thanks for the thoughts! 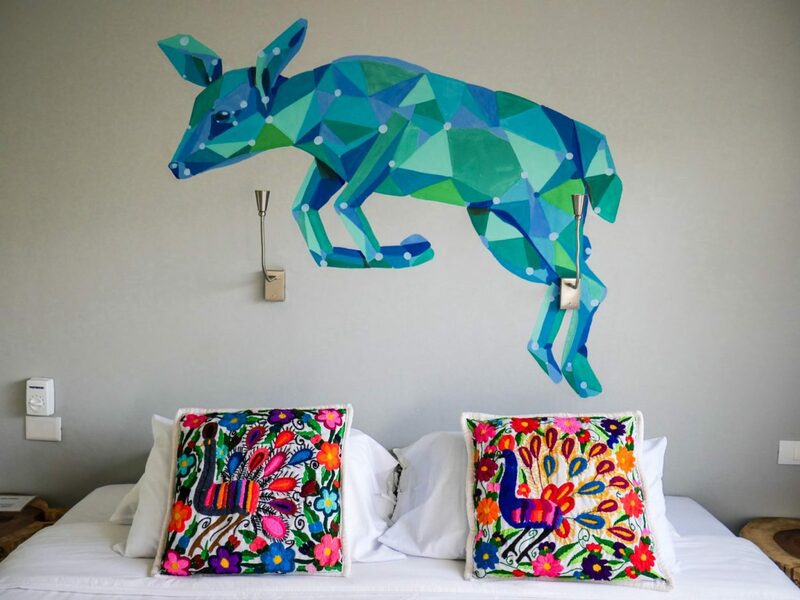 This hotel looks so chic and colorful! I love staying in small boutique hotel sometimes to get that intimate feel – this one looks just up my alley! It offers so many necessary amenities too, including strong wifi, AC, and free bike use! Free bikes and strong wi-fi. Wow, that is two of prime requirements. 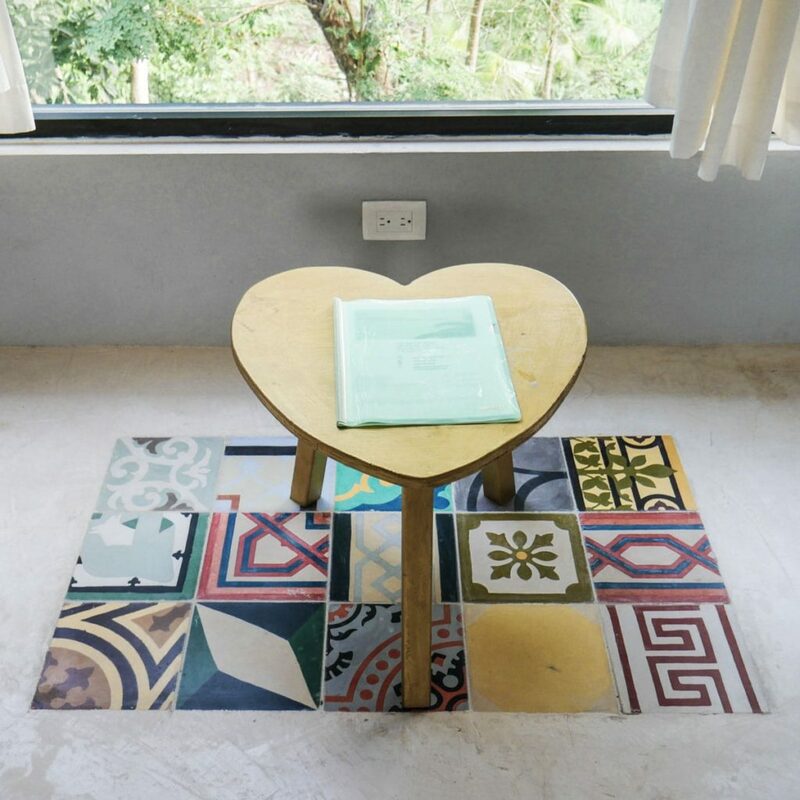 We recently went to Koh Tao in Thailand and found that the jungle hotels had a charm of all their own. It was a different kind of quiet. 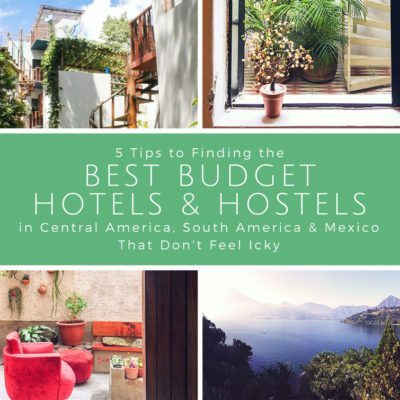 I could certainly could see staying at the Huitzical and experiencing authentic Mexico and travelling to the tourist destinations. Haha I agree! If I get free bikes and wifi at a hotel, I’m sold! I also love hotels tucked in the jungle, it’s such an intimate and natural experience. The hotels you mentioned in Thailand sound lovely!